Whether it’s for a leisure look or a casual business attire at work – the jersey shirt has become to a real all-rounder. 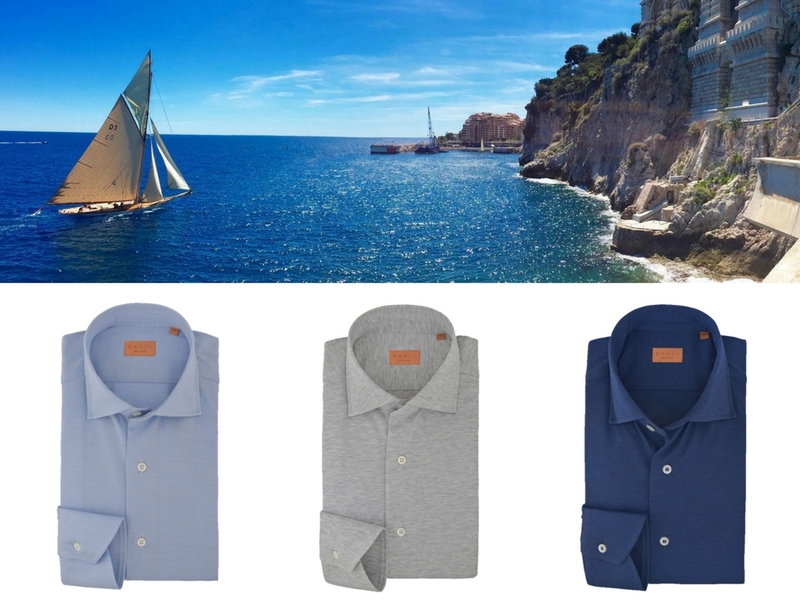 The shirt is ideal – soft, lightweight and comfortable. PreviousPrevious post:the new Fall/Winter 2018-19 preview….NextNext post:Summer stripes….